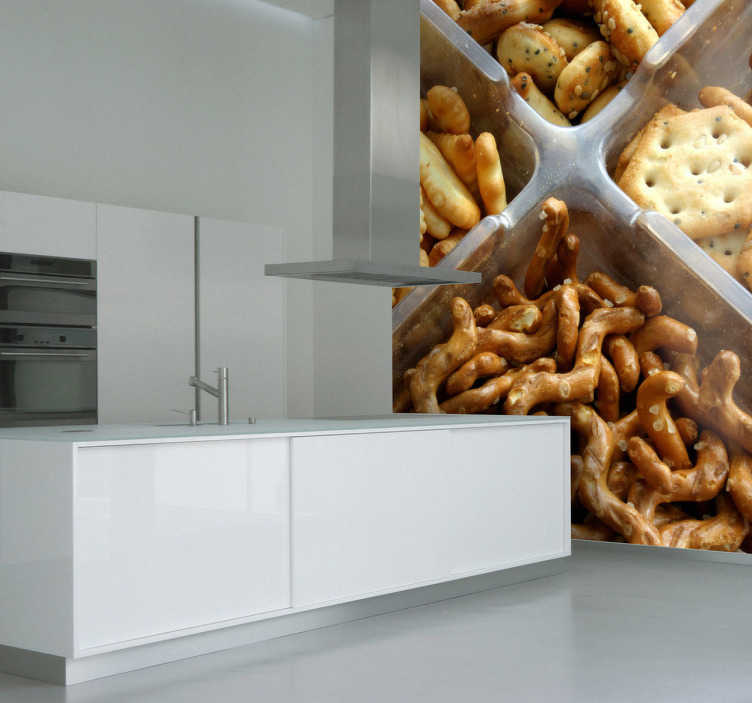 Photo Murals - Photographic art of tasty nibbles. Food. Cook. Eat. Style your kitchen or cooking area with Tenstickers collection.